To ratify that rural women indeed spend their money on their families, Women on Wings took a closer look at reports of highly regarded institutions, including the World Bank, FAO, OECD and the United Nations, that focus on the impact of income of women on children’s health and education. 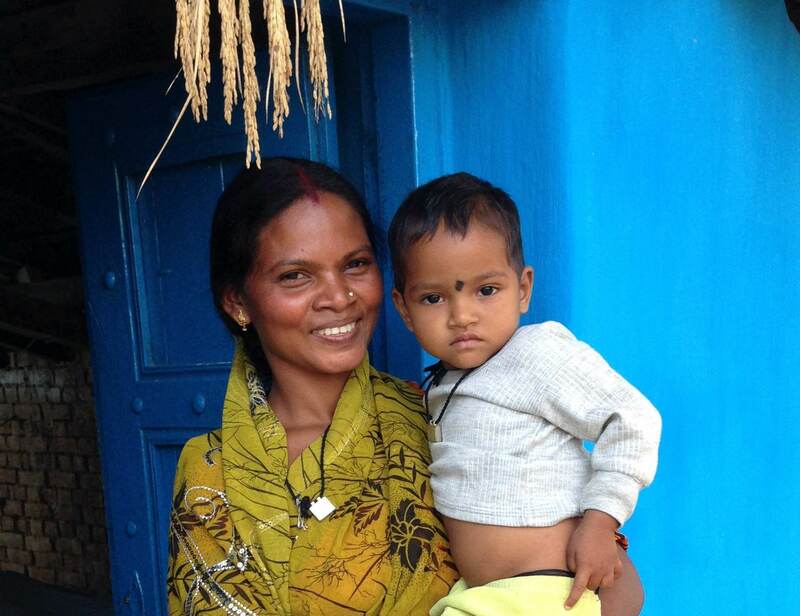 The reports emphasize that empowering rural women is a well-proven strategy for improving children’s well being. In fact, putting more income in the hands of rural women, translates into improved child nutrition, health and education. Schooling is important, especially for girls: an extra year of primary school increases girls’ eventual wages by 10-20 percent, encourages girls to marry later and have fewer children, and makes them less likely to experience violence. All reports mention that it is essential that women have control over the household money. When women control additional income, they spend more of it than men do on food, health, clothing and education for their children. This has positive implications for immediate well-being as well as raising the level of human capital and economic growth through improved health, nutrition and education outcomes. It is the way to break the cycle of poverty. However, there is one important prerequisite. Mothers who work may lack the time to adequately breastfeed or prepare nutritious meals for their young children. It is important that improvements in labor market opportunities for women be accompanied by measures that address the increase in the need for childcare. Work in or near the home is more childcare compatible than work outside or far from the home. This is an important reason why Women on Wings aims to create work for rural women that is based at their homes, or near their homes in the villages. In the link an overview of the literature and reports.